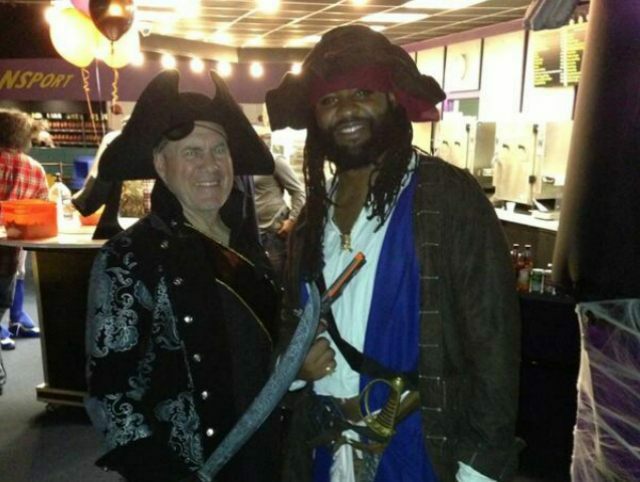 Two weeks ago the Patriots brought back linebacker Brandon Spikes. While I had been thinking about writing my thoughts on the subject, I've had some people ask me my opinion on the topic and where my blog post about him is. Well, here you go. Trying to get something out of the lineup that was supposed to set the MLB run record, John Farrell has shuffled the Red Sox lineup and given David Ortiz some time to fix his swing. Here's my thoughts on Dustin Pedroia, Mookie Betts, Pablo Sandoval and Ortiz. It's Memorial Day weekend and the Red Sox have averaged a measly 2.32 runs per game for the month of May. To put that in perspective, the Bruins average 2.55 goals per game this season. In other words, the Bruins would be outscoring the Red Sox by .23 points per game. Luckily for the Red Sox, most of New England is still focusing a good amount of their sports' energy on the Patriots. Here are four thoughts regarding Revis, Goodell, Kraft and the NFLPA. A quick look at Mookie Betts ' numbers over the past 10 games and fans want to have him hitting somewhere other than lead off. They say it is too much pressure for a young guy. They try and blame the Red Sox struggles on the 22 year old center fielder. What they don't look at is the fact that Betts is hitting the ball hard and being on the receiving end of some great defensive plays. Remember during the off-season when everyone was talking about how many runs the Red Sox would score? Remember opening day when the team scored 8 runs and had 5 home runs? Wow, that feels like ages ago.